AISS is a scholarship to help support aninternational student who wishes to study for anundergraduate Business degree at an Australian university. The scholarship is valued at AUD$50,000, made in payments to a maximum of $12,500 per semester over two or three years. The scholarship money is to use towards tuition fees. The inaugural AISS will be awarded in February 2014, for studies commencing that year. This scholarship is only for international students. 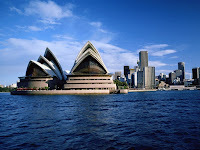 Permanent residents or citizens of Australia will not be considered. The recipient must be the holder of a foreign passport with an Australian Government student visa number 573 (higher education). The recipient must at all times abide by the terms of the visa. This includes adhering to the number of hours employed per week, attendance at the course of study and obeying Australian laws. 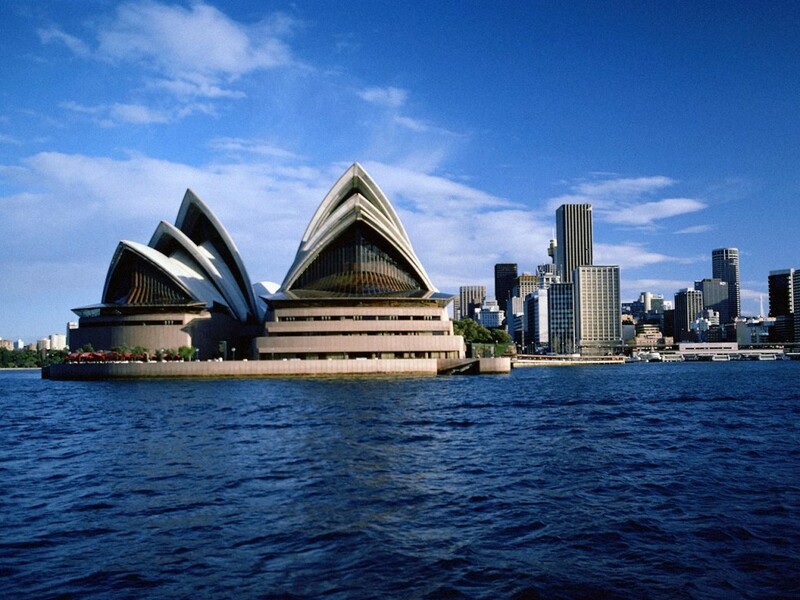 If the Australian Government withdraws the visa, then the scholarship will be discontinued. The recipient must be studying Business at a recognised Australian university in Australia. Courses delivered online, or at offshore campuses will not be considered. The first year of the scholarship must be for the first year of an undergraduate degree. ELICOS, TAFE, vocational courses, private providers or post-graduatedegrees will not be considered. ‘Business’ is a fairly generic term for courses that might encompass Commerce,Economics, Accounting, and related degrees; and the degree may be a joint degree such as Business-Law. The recipient must allow the exchange of personal information between ACER and the university, for example, contact details and results. The recipient must receive passes in all subjects each semester for the scholarship to continue into the next semester. The recipient must abide by the rules and standards of conduct of the university, particularly as regards to attendance and plagiarism, and be of good moral character. If the university reports a serious breach of these rules and standards to ACER, the scholarship may be discontinued. The total value of the scholarship is AUD$50,000, and this is payable over two-three years. ACER cannot pay the recipient cash or lump sums, because this would affect his/her tax requirements, and could impact on the work restrictions of the visa. Instead, payment will be made on receipt of appropriate invoices from the university for tuition fees up to a maximum of $12,500 each semester. As this is a generous scholarship, the recipient must not be in receipt of other scholarship funds. The Australian Council for Educational Research (ACER) is very pleased to invest a significant sum of money in a clever international student whom we hope will have a positive learning experience in Australia, and will return to their home country as an ambassador for Australian international education. We want to get to know you and your university, and be proud of your achievements. To that end, ACER would like to acknowledge the recipient on three occasions – before, during and at the end of the scholarship period. This may include an interview and photograph or film in some kind of media promotion. The recipient must be prepared to engage positively with this. Staff in the AISS project office at ACER and the recipient will develop a relationship, particularly relating to the arrangements for the payment of the invoices for the scholarship. The recipient must keep ACER informed of their current address and contact details during the term of the scholarship. The recipient will sign a contract with ACER. The legal document is available on request to the AISS Office. How can you be considered for this wonderful step up to get you started on your degree? Does the course I want to enrol in qualify me as being eligible to apply for the AISS? How many recipients will be awarded the AISS? What is the value of the AISS? The total value of the scholarship over two to three years is AUD$50,000. How is the AISS recipient selected? When will the scholarship winner be announced? The winning recipient will be notified by 14th February 2014. How will I be notified if I am the successful recipient? The winning recipient will receive notification via an official Letter of Offer from ACER, which will be sent via email. How can I accept my scholarship offer? The winning recipient will receive notification via an official Letter of Offer, via email. The Acceptance Form must be completed and returned to the AISS Office. When should I accept my scholarship? The winning recipient will be given two weeks to accept the scholarship offer from ACER. After this time, the offer will lapse, and the scholarship will be offered to the next most eligible candidate. The funds will be paid electronically to the university. A payment to a maximum of AUD$12,500 each semester for four or more semesters will be made. Can my scholarship be paid in advance? No, payment is made each semester at the time when fees are due. No, the AISS must be accepted for use from 2014. If you have already been awarded another scholarship by a different organisation, you will not be eligible to receive the AISS. Can I transfer to another or combined degree program and retain my scholarship? The AISS is awarded to the recipient with the condition that they remain enrolled in their specified degree program. Please contact the AISS Office at ACER.